Home > Make > Ford > F150 > 3280, CENTER CAP COPY, 12MM, 98-00, LINCOLN, NAVIGATOR. FORD, EXPEDITION, CHROME CAP WITH 5 STAR CENTER & NO LOGO IN CENTER. 5 LUG NUT CLIPS. 7" DIA. 3280, CENTER CAP COPY, 12MM, 98-00, LINCOLN, NAVIGATOR. FORD, EXPEDITION, CHROME CAP WITH 5 STAR CENTER & NO LOGO IN CENTER. 5 LUG NUT CLIPS. 7" DIA. FOR A 14MM ORDER UNDER 3389 CC. 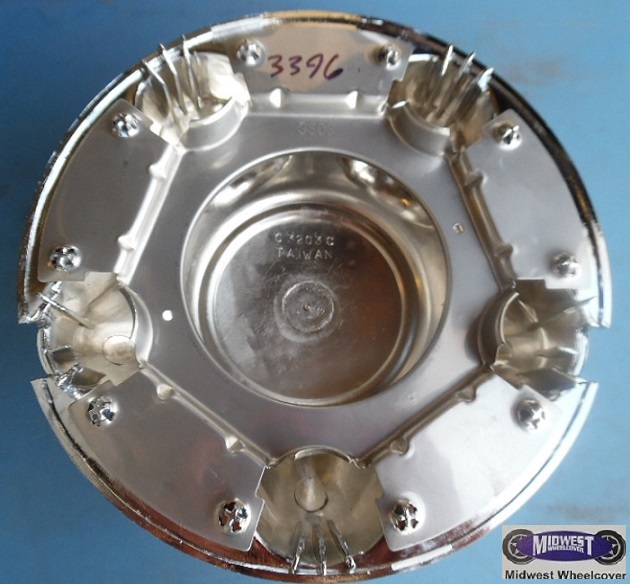 3192/3396, CENTER CAP USED, 97-98, FORD, F-150, CHROME CENTER, SPARKLE SILVER, CHROME OUTER RING, 5 PLASTIC CLIPS, 7" DIA. 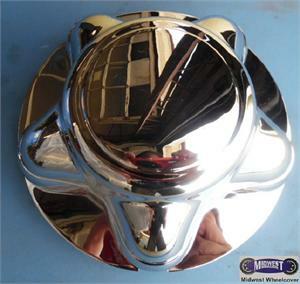 3396a, CENTER CAP USED, 00, FORD, F150, EXPEDITION, 12mm, CHROME CENTER, SPARKLE SILVER, CHROME OUTER RING, 5 PLASTIC CLIPS, 7" DIA. 3396b, CENTER CAP USED, 00, FORD, F150, EXPEDITION, 14mm, CHROME CENTER, SPARKLE SILVER, CHROME OUTER RING, 5 PLASTIC CLIPS, 7" DIA. Price: ORDER UNDER 3396a-b CENTER CAP. 3412/3396a-b, CENTER CAP USED, 00-04, FORD, F-150, EXPEDITION, HERITAGE, CHROME CENTER, SPARKLE SILVER, CHROME OUTER RING, 5 PLASTIC CLIPS, 7" DIA., FOR A 17", RIM, ORDER UNDER 3396a-b CENTER CAP.